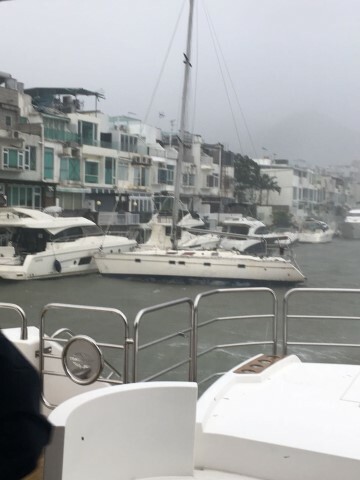 16 September 2018 – the sunday that typhoon Struck Hong Kong. 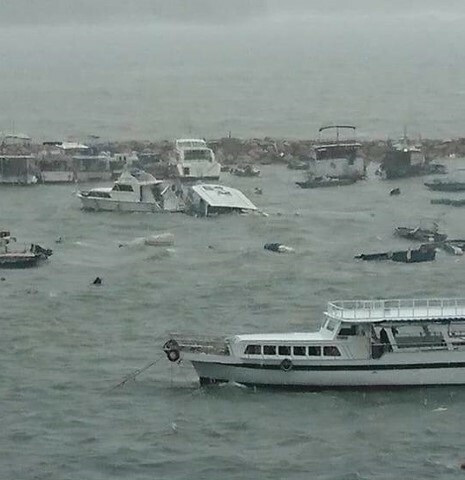 It battered Hong Kong like nothing we have seen before. 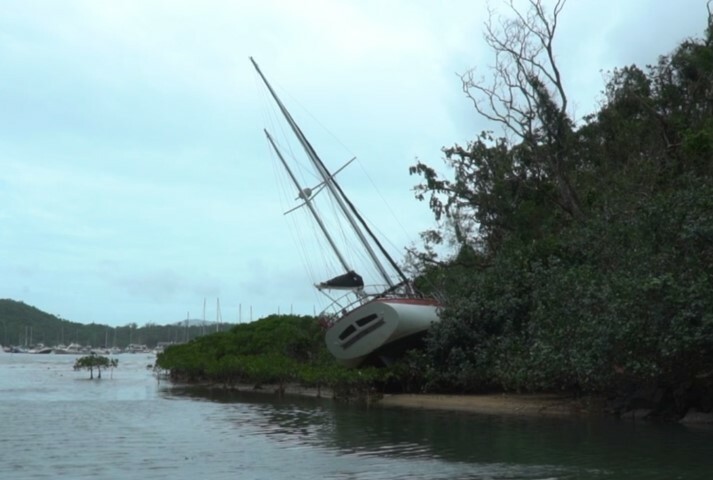 The trees were pulled out from their roots, the road signs and poles bent to the ground with the sheer force of wind. 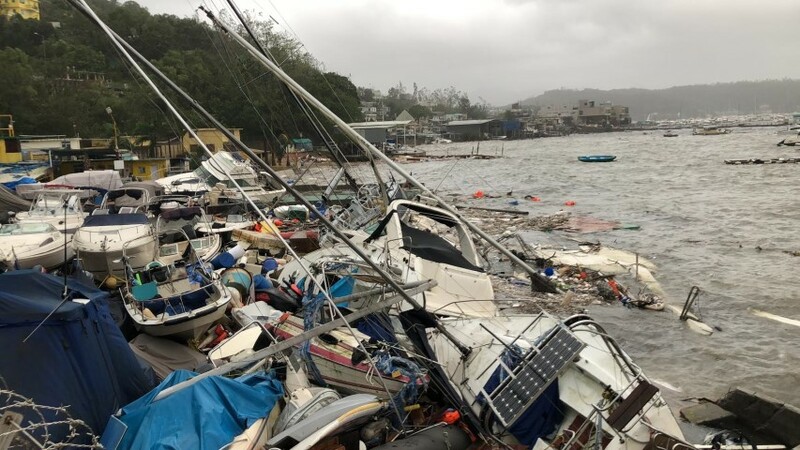 Many traffic lights destroyed and windows of buildings shattered. 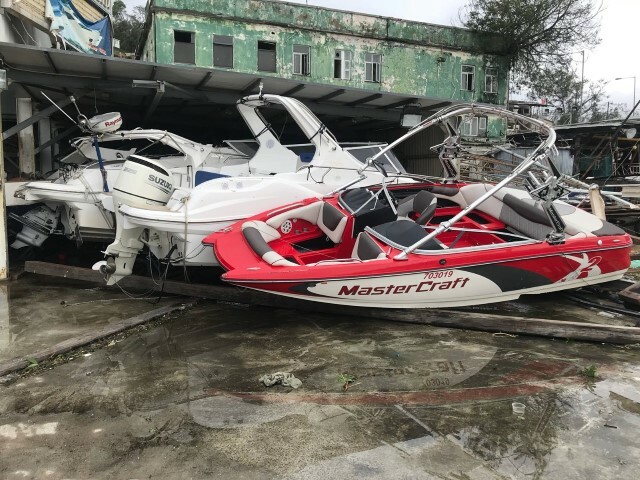 It hit the boating industry quite hard. 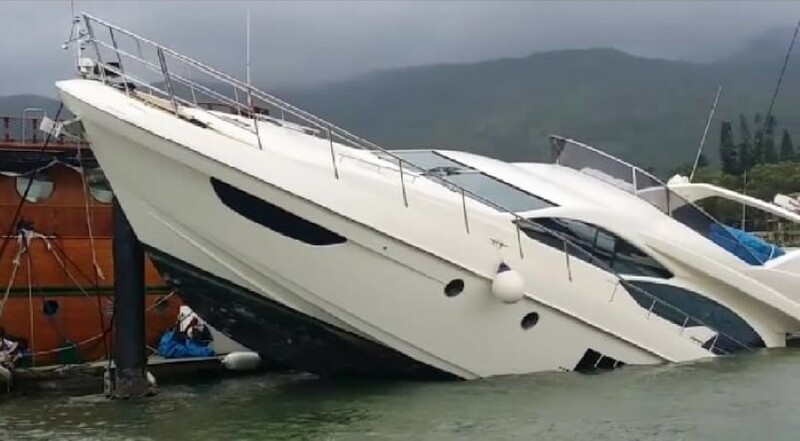 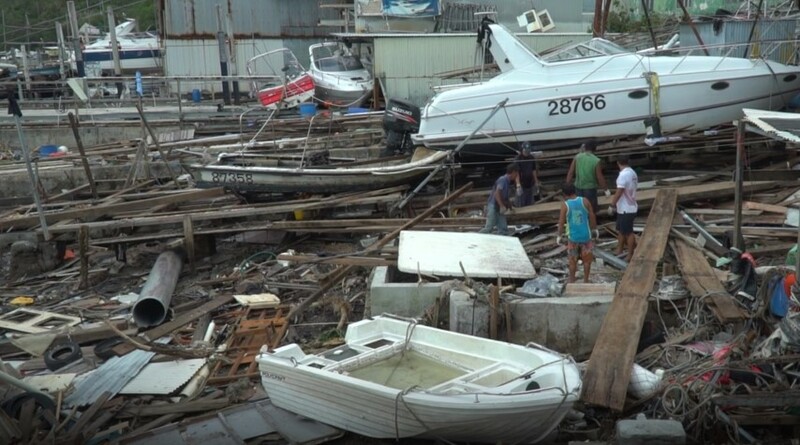 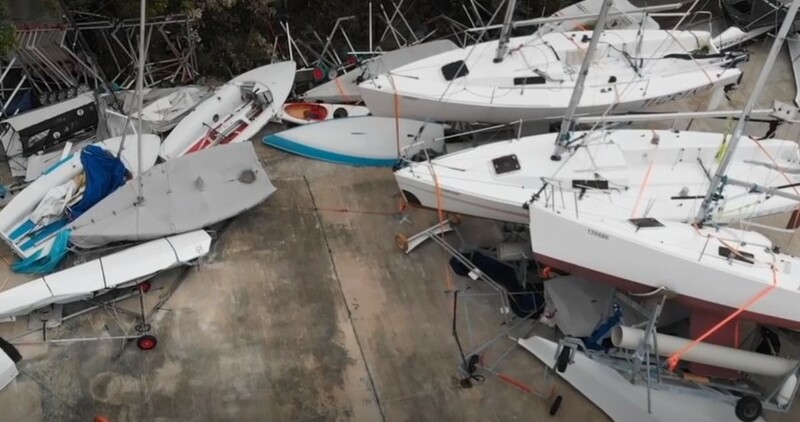 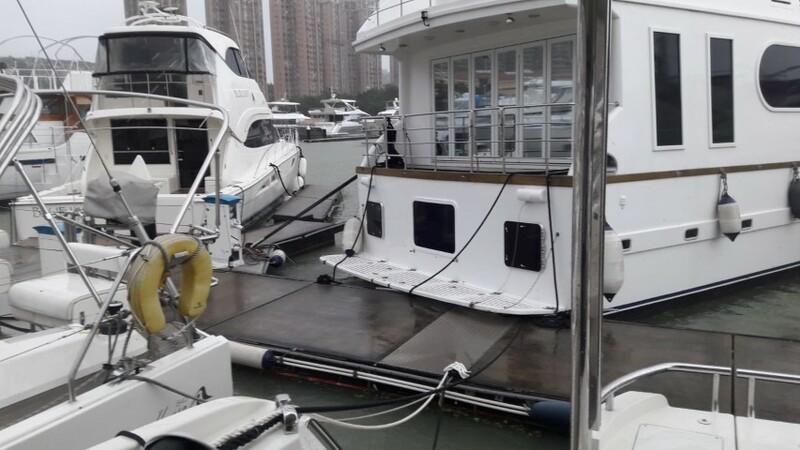 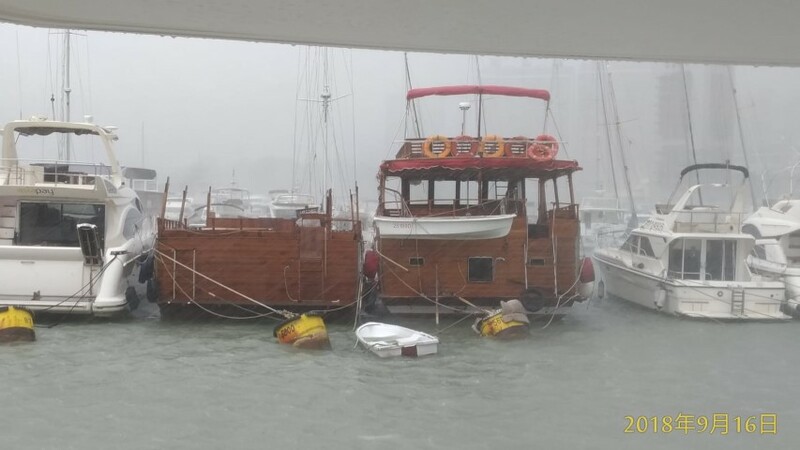 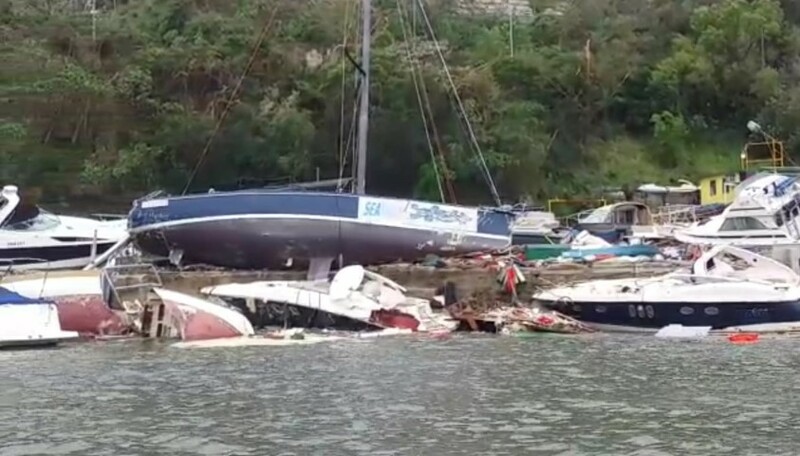 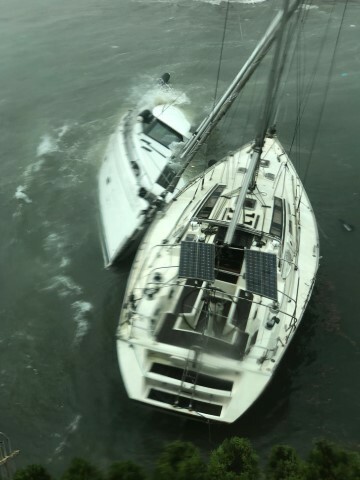 Although every year we are used to facing a strong typhoon, and the boaters did their normal preparation, but nobody expected something like this. 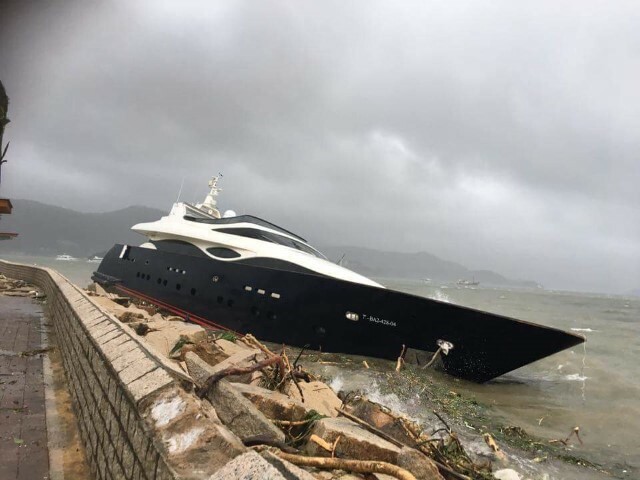 Mangkhut battered through the ocean and here are some pictures of the devastation it caused in Hong Kong. 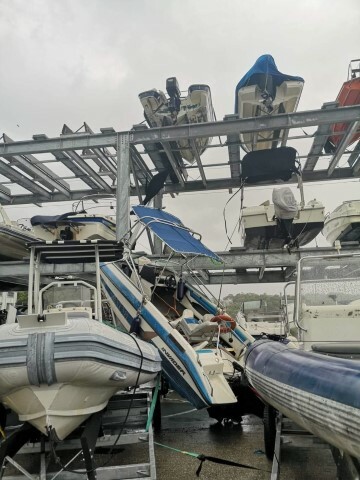 Most Overcharging and expensive Marina Clubs in the world, still couldn’t hold the boats or docks in one piece. 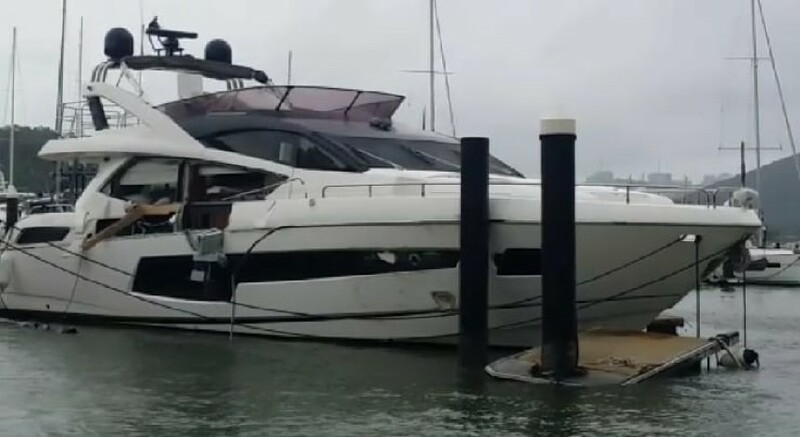 A normal person on the street won’t even believe the price of this boat that washed up ashore.